Menopause is a physiological transition in the reproductive life of a female that is marked by complete cessation of monthly menstrual periods due to decreasing levels of estrogen in the female’s body. Hormonal replacement therapy is used as a conventional therapy to treat menopausal condition but undoubtedly a lot of risks are associated with form of management. For this reason many women these days prefer natural remedies for menopause symptoms. Most females opt to start these remedies when symptoms such as hot flushes, breast pain, depression, insomnia and mood swings etc. starts to appear. You can take several natural supplements for menopause and at the same time make some essential lifestyle changes for menopause treatment. Black cohosh is indicated for the resolution of disturbing menopausal symptoms like night sweats and hot flushes. How to use: Black cohosh can be consumed in the form of tablets, capsules or can be dissolved in water. Consult with your doctor about proper dosage. 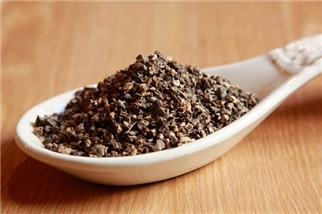 Black cohosh serves as an organic source of serotonin. Once consumed, it binds to the serotonin receptors in the body and produces effects like regulation of body temperature . It also helps in easing the depression associated with menopause. If not taken appropriately, it can cause a moderate drop in the blood pressure and may also lead to hepatitis in severe cases. How to use: Soy should be ideally obtained from the naturally occurring dietary sources (such as soy milk and tofu). It is advised not to take soy in supplemental forms (tablets or capsules). 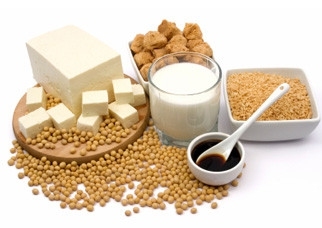 Soy contains a high amount of phytoestrogens in the form of isoflavones; these isoflavones are known to reduce the symptoms of menopause by producing estrogen like effect. Soy can lower the blood cholesterol concentrations, so must be used with caution. Flax seed is indicated for hot flashes management. 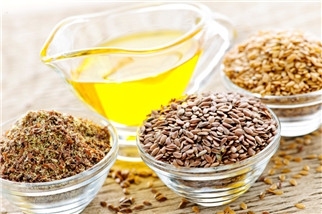 How to use: It is recommended to take flax seed in the form of flax seed oil (instead of seed form). Flax seed oil contains phytoestrogens which induces the estrogen like effect in the body and helps in relieving hot flashes. It is also known to lower the cholesterol in the body. How to use: vitamin E is applied topically (over the skin) and is available in the form of oil. 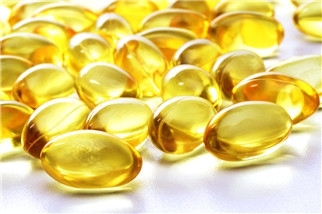 Vitamin E oil application is known to relieve vaginal dryness. It also helps in relieving other symptoms such as hot flashes. Increase your intake of cold beverages (such as water and fresh juices) at least 3-4 times per day to ward off the feeling of heat. 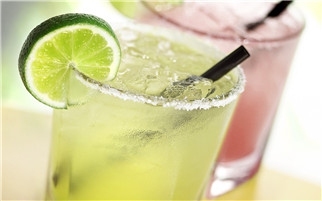 Try to avoid alcoholic or caffeinated beverages as it may aggravate your disturbing symptoms. Effects: Cold beverages induces a feeling of instant relief from heat and circulatory disturbances. Sleep in a cooler room and wear light fabrics that allow maximal ventilation. Reduction of stress can also significantly decreases the incidence of hot flashes. Avoid intake of spicy foods, caffeine, nicotine and alcohol as these agents may aggravate the hot flashes. Physical exercises which also relax the mind, such as yoga and aerobic exercises. It is recommended to take one or two yoga classes per week to minimize the intensity of menopausal symptoms. Almost all the females can feel if they are about to experience a hot flash. Experts believe that breathing exercises or strong inhalation of air through the nose (till the count of four) and then slowly releasing it (to the count of seven) can help in reducing the intensity of hot flashes. You can also do mouth breathing (deep breathing) to release the stress, tension and heat. Repeat this procedure 2-3 times each day. Maintain a functional and nutritious diet plan by increasing the intake of fresh fruits and vegetables. Get enough foods high in iron, fiber and drink lots of water. Decrease the intake of saturated fats and sugars. Consult with a physician to know if the female need any vitamin D or calcium supplements. Use of over the counter medicines such as K-Y jelly and astroglide (water based vaginal lubricants) helps in reducing the vaginal irritation and dryness after menopause. Use of moisturizers such as Replens is also effective. For women who are sensitive to glycerin, try the formulations that does not contain ingredients you are allergic to. Vaginal lubrication and effective genital circulation can also be achieved through regular sexual activities. 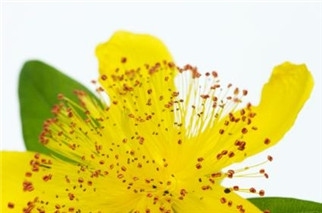 St. John’s wort is widely accepted to treat mood swing and mild to moderate depression. It must not be used with medications prescribed as anti-depressants, as they cause interactions with these medicines. One of the most important constituent of ginseng is phytoestrogens which is why, it is use by menopausal females for generations. The phytoestrogens are similar to that of human hormones and produces estrogen like effect to stabilize the menopausal symptoms. 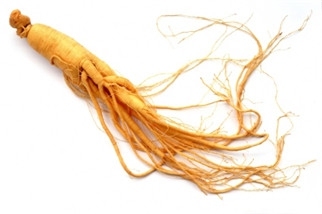 The other constituent present in ginseng is ginsenoside, which is steroidal in nature and is known to increase the vitality and stamina in users. Server responsed at: 04/21/2019 8:35 p.m.